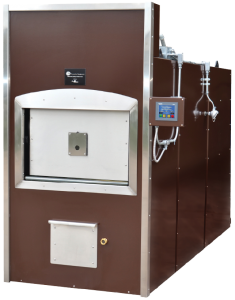 Offering a variety of models to serve the needs of pet crematories, veterinary clinics, animal care/control, humane societies, animal diagnostic labs, pet cemeteries, livestock farmers and much more! 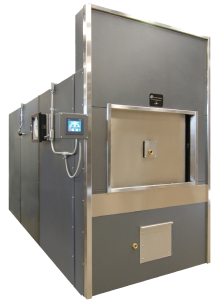 We offer installation and service support with every cremator. 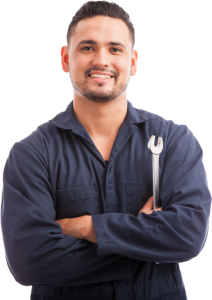 Additionally, we service other manufacturer’s makes and models. 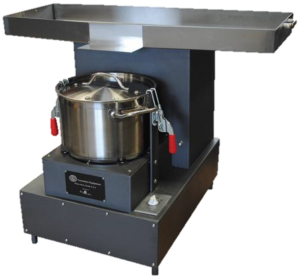 Cremated remains processors, loading tables, refrigeration, and so much more. 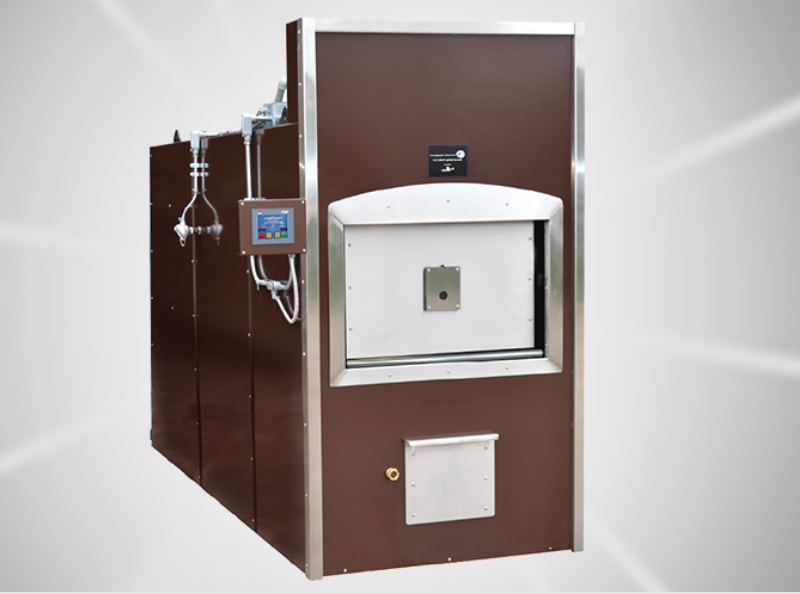 As one of the fastest-growing crematory manufacturing businesses, serving domestic and international markets, U.S. Cremation Equipment provides technologically advanced human crematory equipment and animal cremators for low and high volume operation. 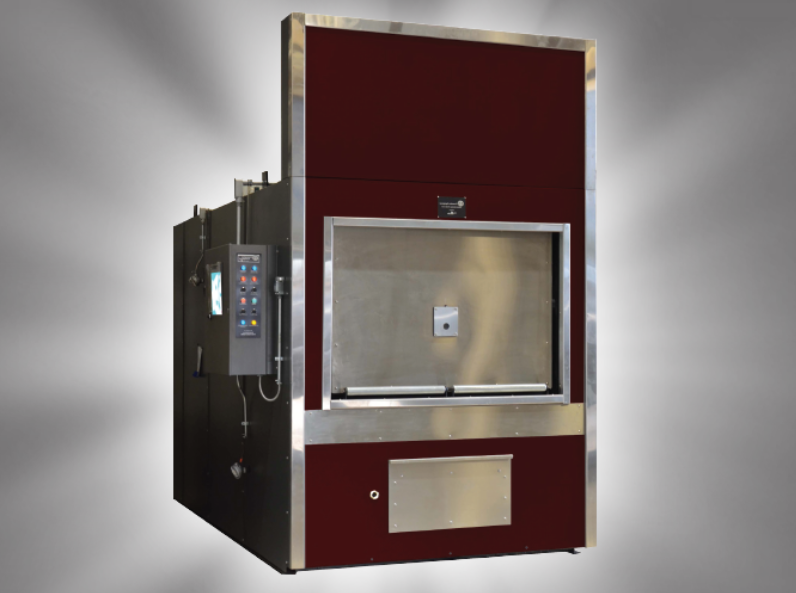 Our cremators and crematory equipment are listed by Underwriters Laboratories, Inc. (UL). The Cremation Association of North America (CANA) is recognized as the foremost authority on cremation in the United States and Canada. Founded in 1913 the Association is comprised of over 1500 members consisting of funeral directors, cemeterians, crematory owners and operators, suppliers and others associated with the death care industry.